Mortgage Rate Chart: The rates are at historic lows. Maybe it’s time to buy your dream home? 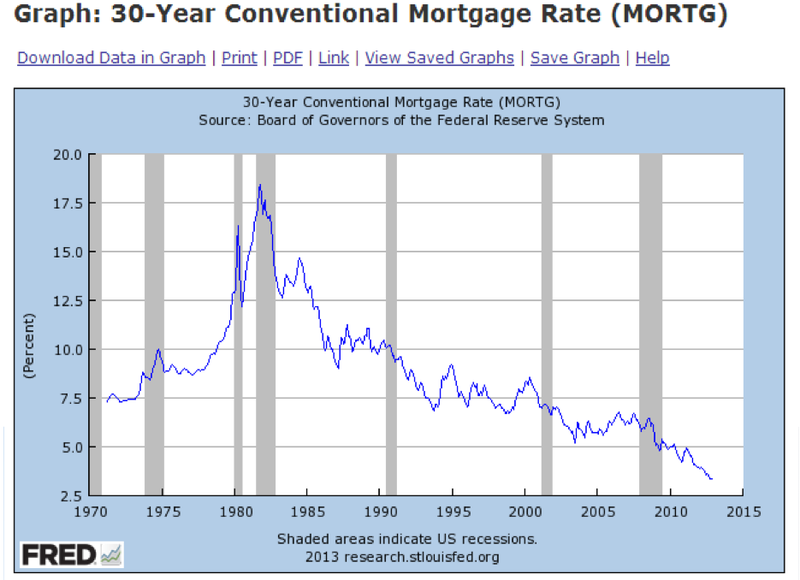 This mortgage rate chart shows rates over the years. We are currently at a historic low. In the Boulder area inventory is also low which is pushing housing prices up. This may be the time to make the move you have been dreaming about. Have any questions about what’s out there or what the value is of your home? Just ask me!